Kim Kardashian has taken aim at Taylor Swift once again, rehashing a feud between the music star and Kim’s husband Kanye West. She insisted the reasoning behind releasing the conversation between Taylor and Kanye had to do with getting “the truth” out there. 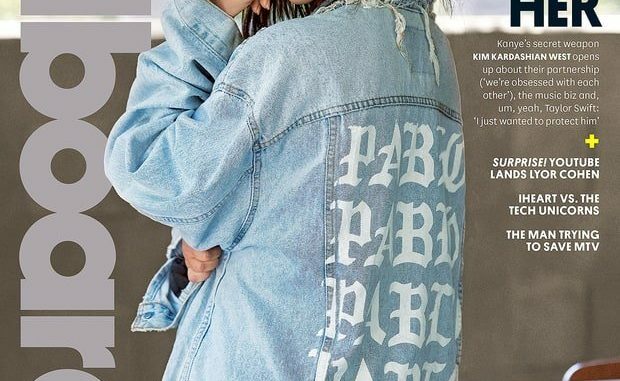 “It wasn’t even about a look or anything, or to have this feud — it was like, ‘OK, here’s the truth,'” Kim said. Taylor previously released a statement on Instagram, where she addressed the recording of her call with Kanye. 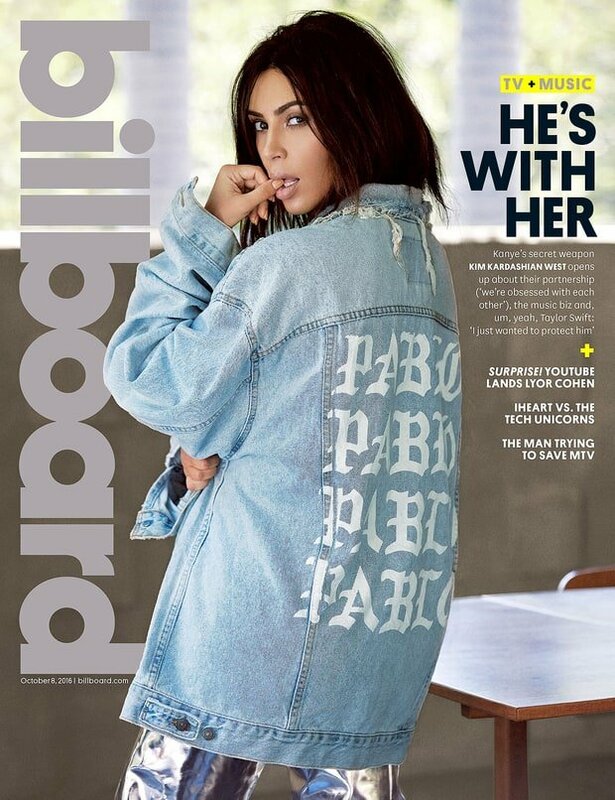 The entire interview with Kim is in new issue of Billboard, which is out on Friday.